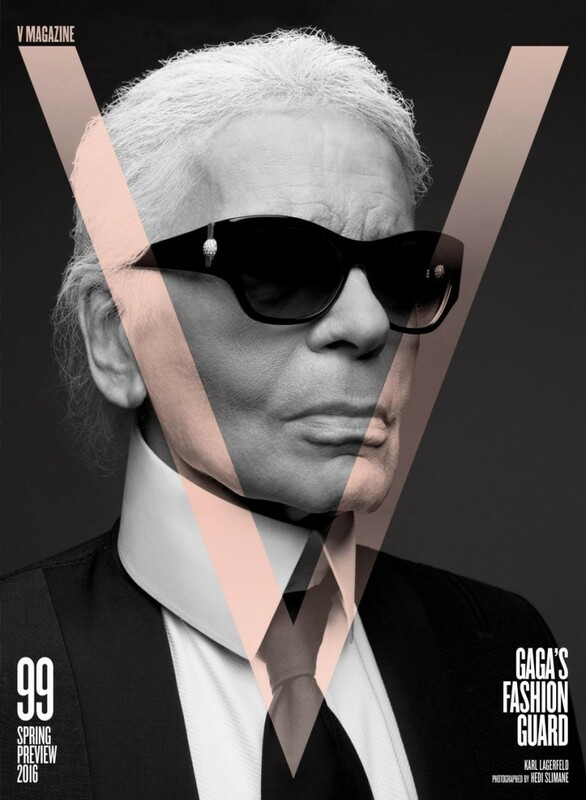 Karl Lagerfeld covers V magazine photographed by Hedi Slimane. Lady Gaga signs on as guest editor for V magazine's most recent issue. 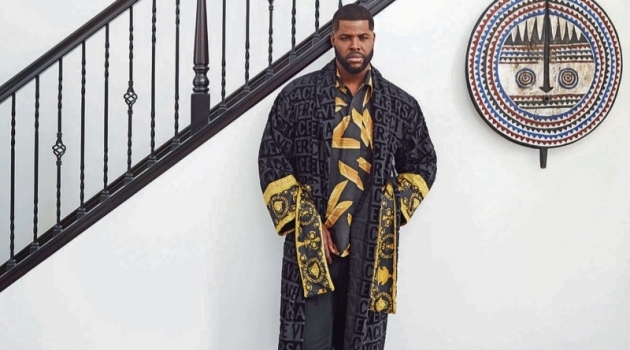 The singer turned American Horror Story: Hotel actress enlists designers Hedi Slimane and Karl Lagerfeld to star in a cover shoot. Talking about the idea, Gaga shares, "For this issue, I wanted nothing more than to have one story, just one, that my children and the future of fashion world remember forever." 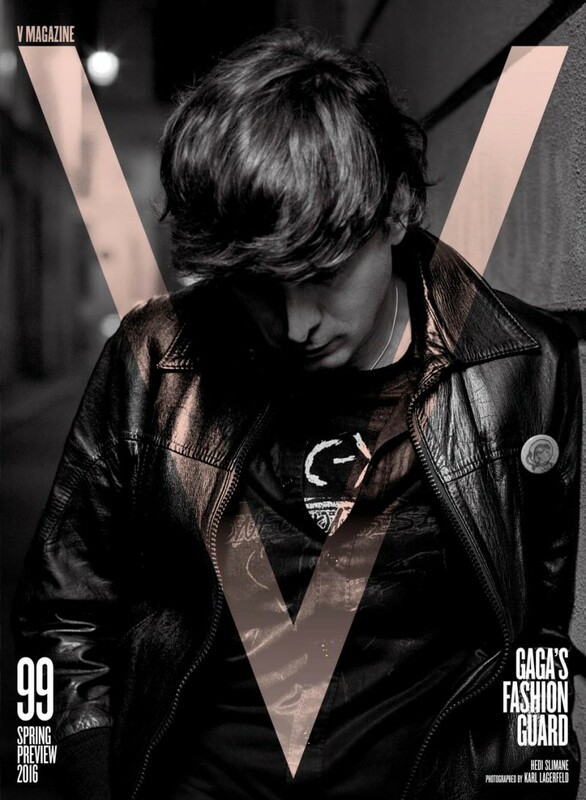 Hedi Slimane covers V magazine photographed by Karl Lagerfeld. 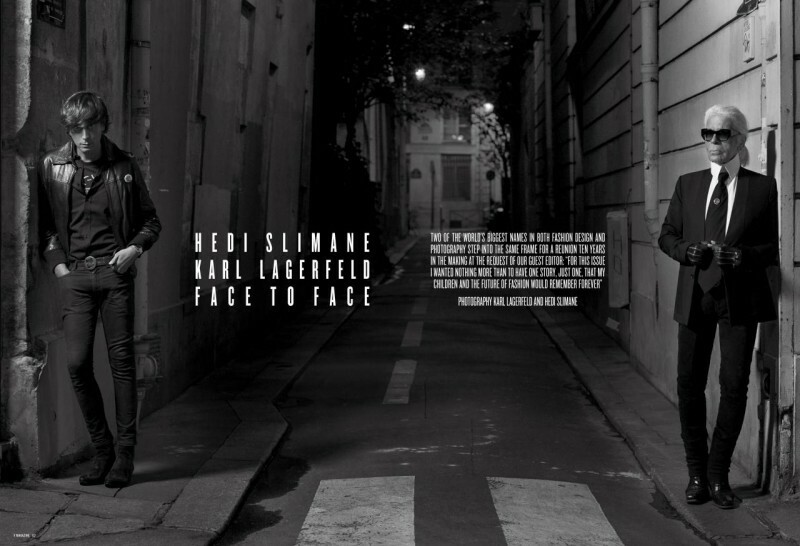 Wearing their usual hats of photographer and designer, Lagerfeld and Slimane come together for one epic collaboration. Photographing each other for the story, the results are amazing to say the least. Dishing on the experience Slimane confides, "Karl and I had not taken photographs together for more than 10 years. The last time I photographed him was on his property in Biarritz working at Dior Homme. We used to live one building apart on the Rive Gauche and, before I moved to California in 2008, we used to have really fun dinners all the time. I love Karl's wit, his sincerity and curiosity for emerging cultures, and his intuitive perception for what is about to happen." 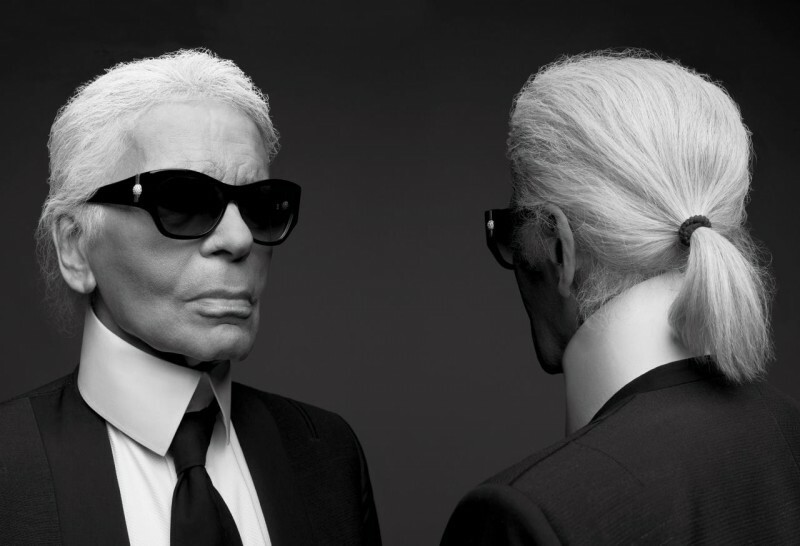 Hedi Slimane and Karl Lagerfeld grace the pages of V magazine. 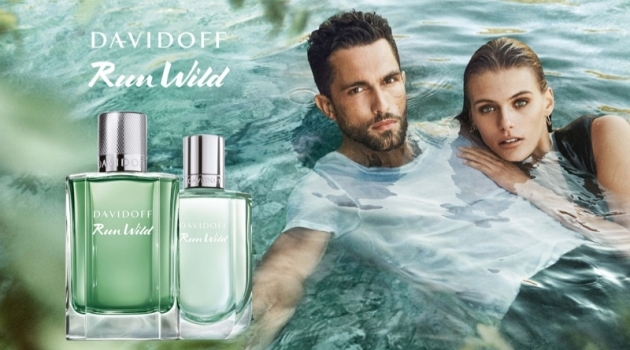 Lagerfeld adds, "I met Hedi 20 years ago when he visited my studio. I liked him instantly, without knowing what he did. 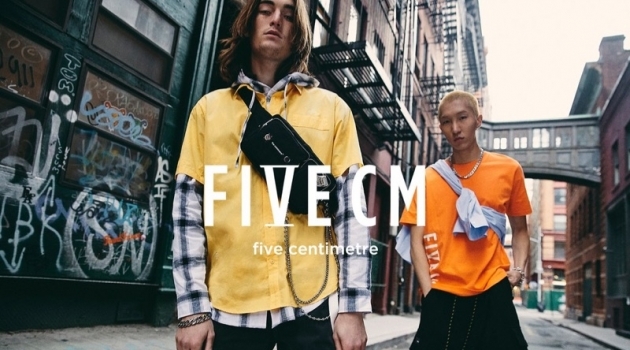 Then Stephen [Gan] asked me to photograph his clothes for Dior [Homme] backstage at his first show, for V. I saw that in order to wear his clothes, one had to be skinny, so I went on a diet. From then on I felt good in his clothes, as I do again today. Gaga had a good idea for us to photograph each other. In a way, not seeing each other for all those years felt like five minutes when we saw each other again. That happens with true friends. My photographic style of no style is very different from his. I loved the mood on the street that night. 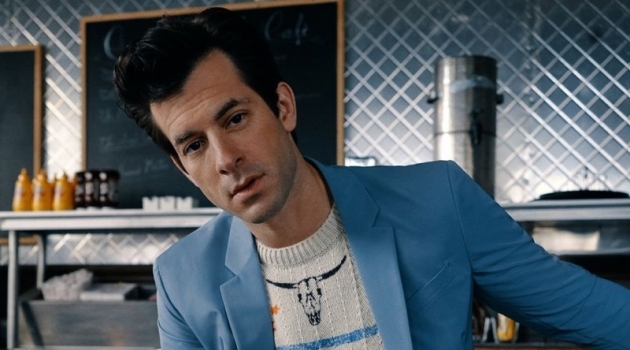 I like Hedi's mystery and that's what I had hoped to capture here." Karl Lagerfeld photographed for V magazine. 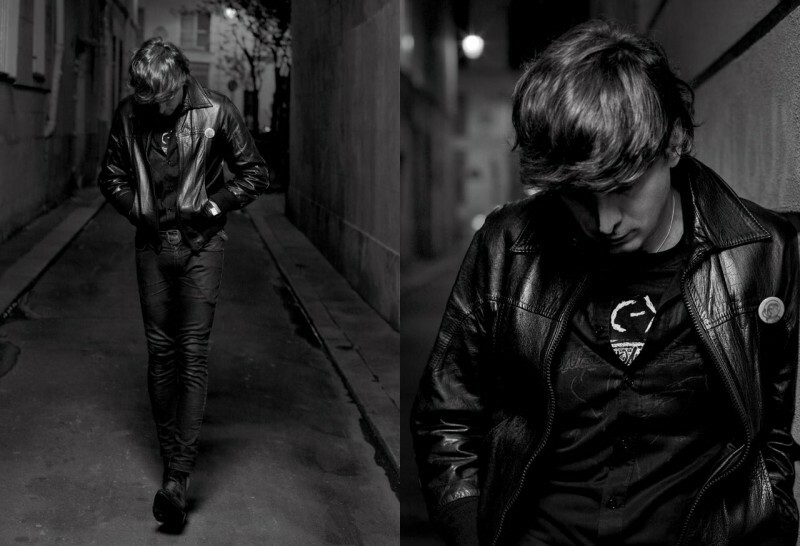 Hedi Slimane photographed for V magazine.